One of the many benefits of having a financial game plan is that it helps you stay aware of your money, which is an important part of living within your means. This is especially important if you want to either stay out of debt or get out of debt. 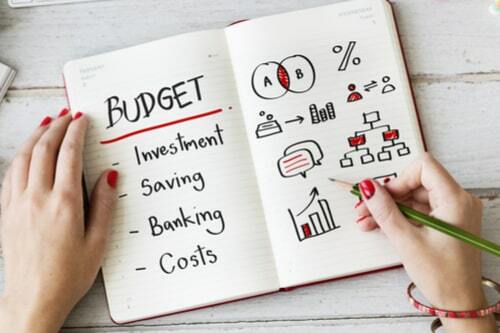 Maybe you’re already an avid budgeter, or perhaps you’ve never used one – no matter what your status, there are plenty of reasons to have a budget. If you’re ready to get back on track, here are four tips to make budgeting easy. Maybe you’re saving up for your upcoming wedding or a new house, for example. One of the easiest ways to make budgeting easy is to automate. This is known as “paying yourself first” and it forces you to make room in your budget to help you reach your goals. Automate your paycheck to transfer a set amount of funds to a savings account each paycheck cycle. Similarly, you should automate as many bills as possible. If you’re someone who is trying to pay off your credit cards or to pay off your car, this is a great way to do it. Simply set up an autopay function with your bank account to do this. Setting up automatic payments keeps you from forgetting to do it yourself each month. If you’re a detail-oriented person, you might be tempted to have 20 different budget categories just so you’re sure to cover everything. However, this could get overwhelming for you, and that could keep you from taking care of each one on a regular basis. Having fewer categories could eliminate this possibility. Another way to help you simplify your budgeting habits is to adopt the 80/20 budget. This is where you put 80% of your income into monthly expenses, and the 20% goes to savings. You might wonder what to do if your expenses go over 80%; there’s no reason it should, but if it does, that means you have far too many expenses and need to eliminate some of the things you spend your money on. Once you get that under control, you might even want to increase it to a 70/30 or 60/40 budget to pay off debts. Speaking of which, it is crucial to pay off your debts as soon as possible. The longer you have debts to pay off, the more limited you are when it comes to doing things that actually matter to you, whether that means giving money to a cause you care about or investing in a project that a loved one is involved with. Furthermore, the more debt you have, (especially in credit cards) the more interest and fees you have accumulating. So, where do you even start? That begins with living within your means. Next, you need to figure out what your take-home pay is and what your ongoing expenses are. Then, you’ll figure out what you have left over, and use that to pay off debts. Once you finally do, just think of all the money you’ll have leftover to do with as you please! If you want to stay out of debt, you’ll want to keep living on a budget. This will be much easier once you have to throw less of your paycheck towards debt. Another major way to get on top of your financial goals? Get a payday loan! In case you don’t fully understand what a payday loan is, it is a short-term financial strategy that is meant to help in times of emergency. It provides a cash advance that can ease the overwhelming financial burden and help you reach your goals that much faster. 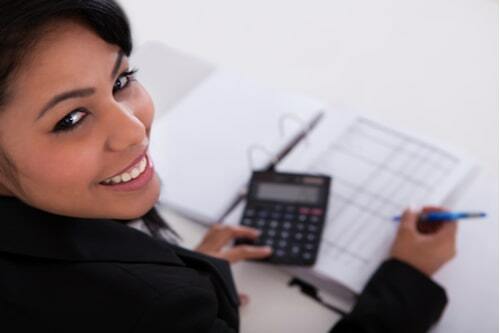 There are multiple benefits to getting a payday loan. 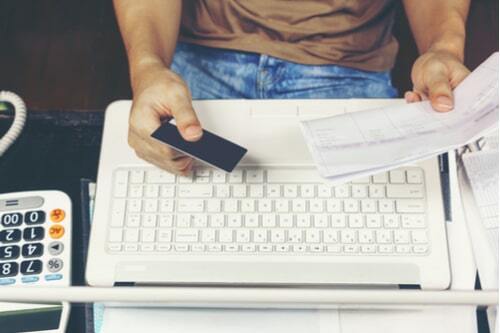 For one thing, you could get cash amounts up to $255, which can ease a lot of stress by allowing you to pay some bills off before your next paycheck. Unlike many other companies that require a certain credit score, even those with bad credit could qualify. These lenders know your time is valuable, which is why, once you’re at the physical store location, it only takes about 30 minutes to complete the onsite approval process. You could even take home a cash loan that same day! A word of caution: do not view this kind of loan as anything more than short-term. You do not want to keep using this kind of method to pay your bills. This is a serious decision to be used in a time of emergency only. Examine your personal finances to figure out what size loan you should take out. And of course, make sure you pay it back on time. Now that you’re ready to take steps to improve your financial life, do something about it! Action cures fear, and you have several options for taking action.